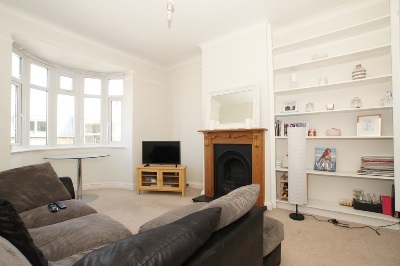 A conveniently located two bedroom split level flat with reception room, separate kitchen and double glazing throughout. Situated between Wandsworth Common and Balham, less than ten minutes’ walk to Balham tube and train station as well as many shops, restaurants and bars on Balham High Road. The green open expanse of Wandsworth Common is also within ten minutes’ walk. 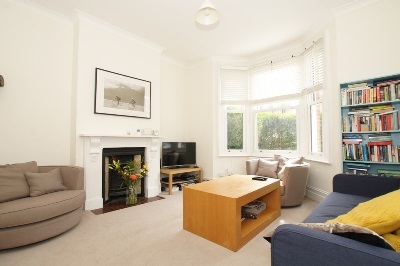 A tastefully modernised four double bedroom Victorian house located in a sought after road between Wandsworth Common and Balham. Both Northern Line underground and mainline train stations are close by as well as the green open expanses of the common. An excellent choice of shops and restaurants are also close by on Balham High Road. This stunning Victorian property is modernised to a particularly high standard and provides four double bedrooms, two bathrooms, two reception rooms and a kitchen/breakfast room which opens on to a landscaped rear garden. Located just around the corner from Balham High Road with its shops restaurants and bars, and only a few minutes’ walk to either Clapham South tube (Zone 2) or Balham station which provides Northern Line underground and Southern Region trains services into central London. 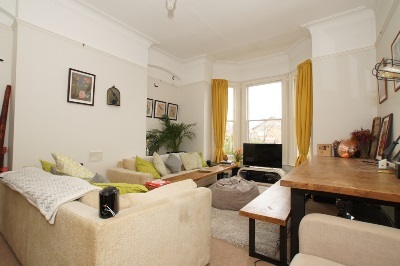 A particularly spacious one bedroom ground floor garden flat, offering an enormous reception room, an equally spacious bedroom, a kitchen/breakfast room and superb bathroom/WC. 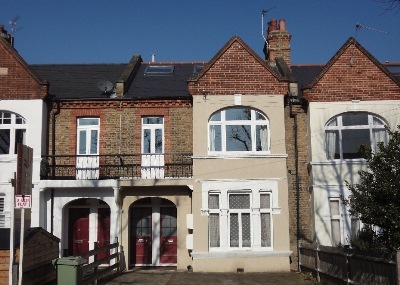 Located in a highly desirable road close to Wandsworth Common mainline station and Bellevue Road with its interesting village shops and restaurants. Tooting Bec Northern Line tube is also close by as well as the green open expanses of Wandsworth Common. A spacious one bedroom upper ground floor flat in very good condition throughout, with large reception room, separate kitchen, own rear garden & off road parking. Balham tube/train stations are within a ten minute walk as well as many shops and restaurants on Balham High Road and Bedford Hill. 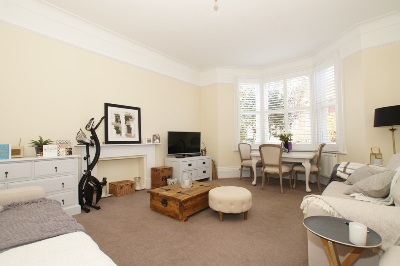 A tastefully modernised two double bedroom ground floor garden maisonette, newly decorated and carpeted and now with the benefit of a brand new bathroom with a separate shower. 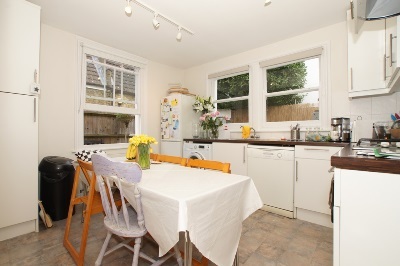 Located close to Earlsfield station and a great choice of shops and restaurants on Garratt Lane. 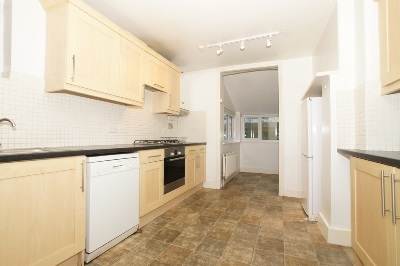 Spacious accommodation with large reception room and separate kitchen/breakfast room. 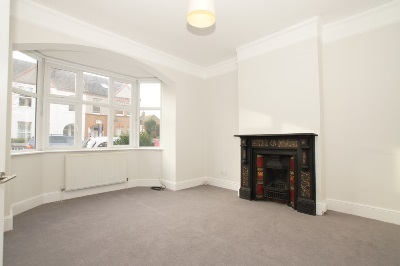 A spacious two double bedroom ground floor maisonette with a large reception room, a kitchen/breakfast room and a private rear garden. 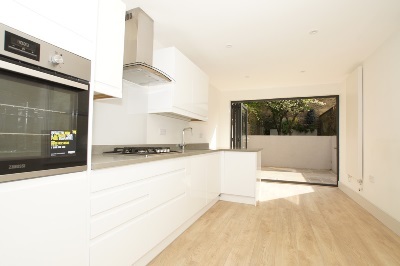 Located between Clapham Common and Clapham South Northern Line underground station, on a much sought after road within the highly desirable ‘Abbeville Village’ area. Many shops, bars and restaurants can be found within 50 yards on Abbeville Road. An incredibly spacious four double bedroom split level apartment with an enormous reception room, a separate kitchen/breakfast room, a bathroom and shower room. Close to a great choice of shops, bars and restaurants, located between Clapham Junction mainline station and Clapham Common Northern Line tube. Clapham Common is also close by.